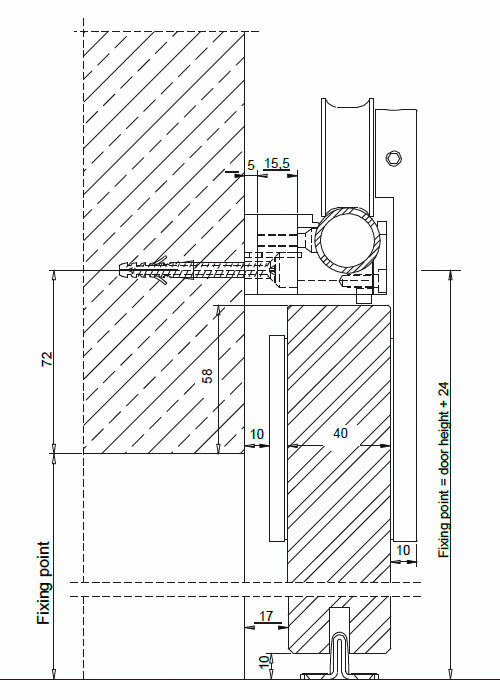 What is a Edition Basic Sliding System? Depending on requirements and space situations, our sliding systems can be perfectly adapted and tailored to the door dimension and wood designs. The result is absolute symmetry. 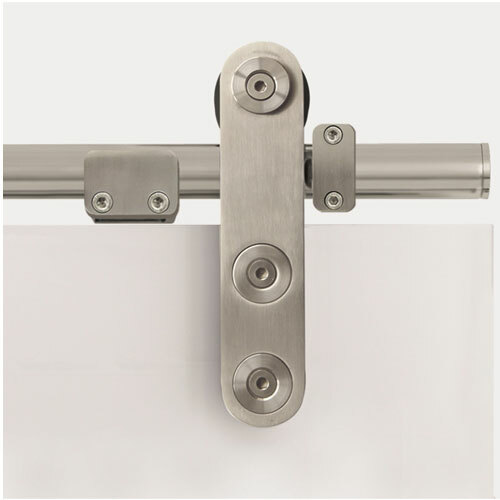 Edition Basic sliding system are made of stainless steel finish, supporting a 120Kg door leaf and is suitable for wall installation. 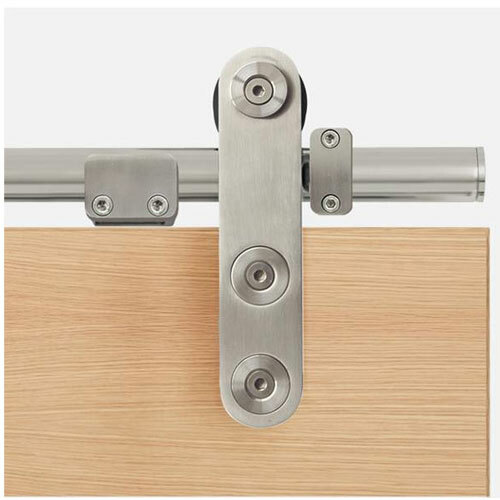 How to install a Edition Basic sliding system? An increasing number of people are turning away from plain ready-to-paint, unvarnished or inexpensive wood imitations internal doors from the DIY stores. Real wood and laminate (man-made veneer) doors comprise the new trend of made-to-measure doors and frame/lining, which are making their entrance to UK modern apartments and houses. 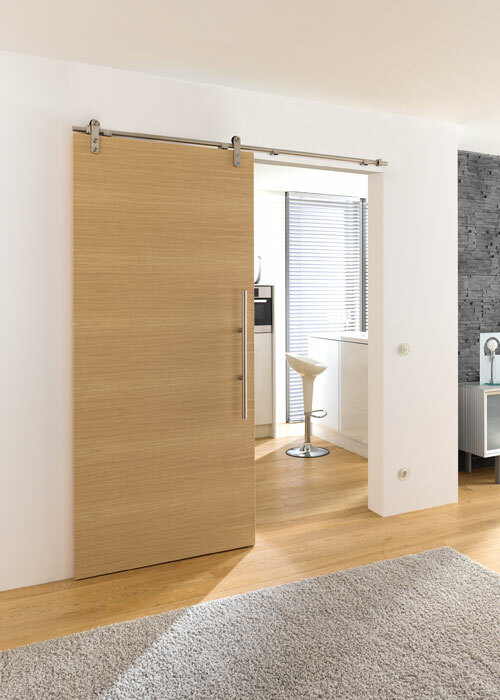 Doors4UK provides a complete service to take you through the entire process of buying German Door Sets. We offer 2 Years Workmanship Warranty for any products that are fitted by us. This is because the company is keen to build long-lasting relationships. At Doors4UK, we understand that no business can stand for long without having fully satisfied customers. Doors4UK has chosen to work with transport companies based on reputation, so we can ensure that we can get a reputable and reliable transport service and financial cost, no matter how large or small your order is. Most of our products are shipped by pallet due to the size and weight of the wooden and glass doors. The carriage charge depends of the size of the order, goods ordered, and delivery address. Doors4UK is able to manufacture extra wide and tall doors up to 1235mm in width and 2485mm in height. More than that, even wider doors (up to 2400mm) can be manufactured from two door leafs connected on site. Therefore, for those dimensions the scale of the house is important, as extra wide and tall doors would look silly in small apartment.